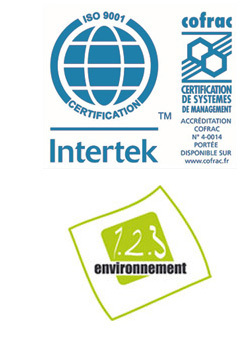 Vestale is certified ISO 9001 – 2008, IPC class II and III. Vestale’s ambition is to provide its clients with products that completely and legitimately meet their requests, while respecting all their do. To increase the satisfaction of its clients, Vestale, has taken initiatives aimed at constantly bettering its processes and performance as part of its quality system. Mindful of the preservation of the environment, Vestale situated in a pleasant hilly region by the Eure, has adopted an Environmental Quality initiative. This initiative aims to reduce the possible environmental impact of our manufacturing processes.